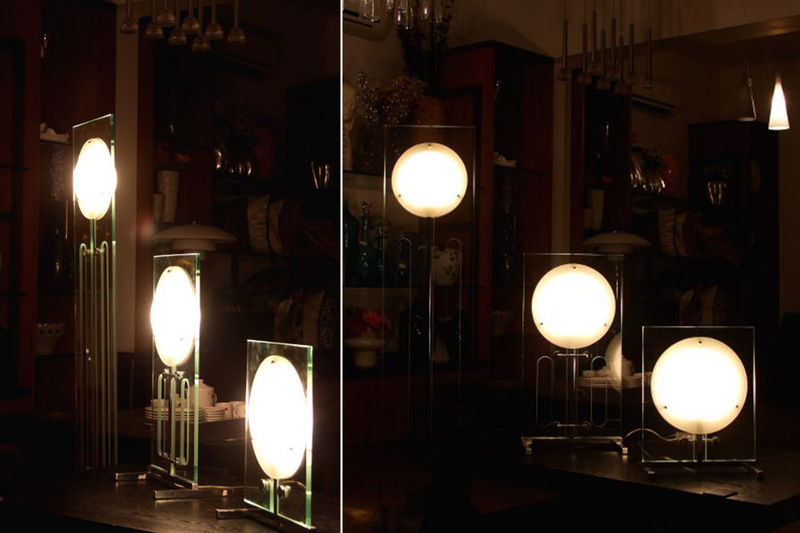 Switch on our glass and stainless steel highlighted rectangular lights and watch them emanate a soft glow adding to your living space a clean, modern design. Displaying a simple, contemporary look and feel, these table and floor lights exhibit perfect form and shape. Available in three sizes.